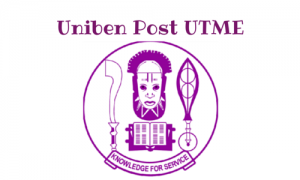 Use the link below to download free sample Uniben post utme past questions and Answers in pdf. Click here to download. The typical Uniben aptitude test examination consist of English Language and the famous General paper. see samples. The Uniben Screening Exercise will be conducted using the Computer Based Testing (CBT) mode. All candidates are expected to be seated, latest one hour before the stipulated time for the screening exercise. The date for the 2018 exams shall be published on National dailies and major Nigerian Educational news website. Additional Info for Unilorin Aspirants. To qualify for the post utme. …And scored 200 and above are eligible for this Screening Exercise. Application fee for the 2015 Unilorin PUTME was 2000. It’s likely not to change. 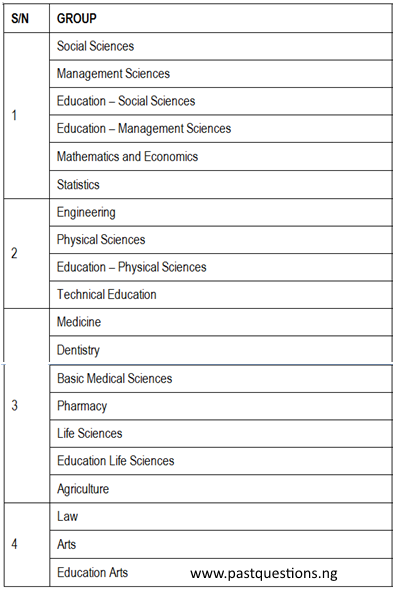 Below is the Aptitude grouping for referencing.